Wet the surface before apply. Apply some to the green scouring pad & direct rub the stain.Immediate rinse with water. DescriptionColour: White Dimension: 432mm (L) x 167mm (W) x 342mm (H) Capacity: 9L Flushing Machanism : Dual flush round push b..
Description15.0mm x 12.0mm Acrylic Medium Pile Roller Sleeve Ideal for emulsion or gloss paint Model. BLR-4210 Directions Fo..
DescriptionSuitable for 100.0mm (4") roller sleeve (acrylic, mohair, pu foam) Model. BLR-4F550 Directions For Use (Roller..
DescriptionSuitable for 100.0mm (4") roller sleeve (acrylic, mohair, pu foam) Model. 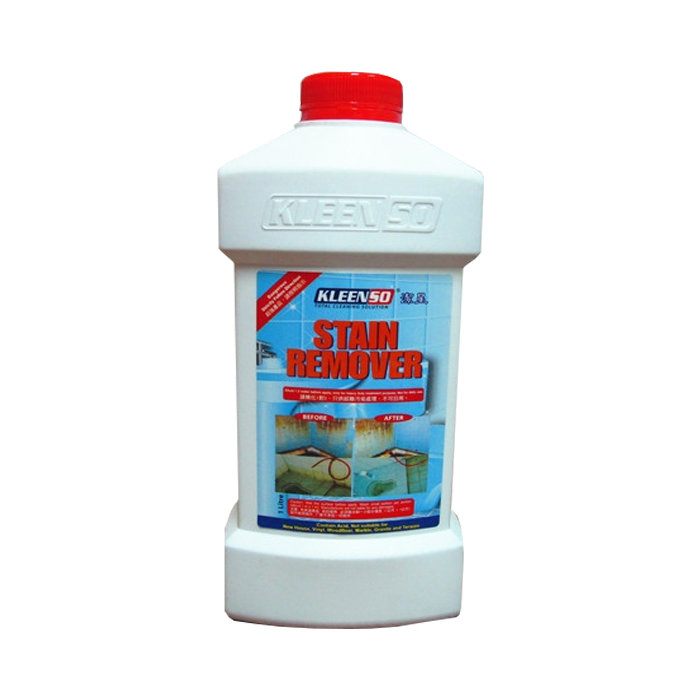 BLR-4F280 Directions For Use (Roller..
DescriptionRemoves tough stains, tarnish and heat stains. Leave a bright and lasting shine. FeaturesAnti-Tarnist Non-Toxic ..